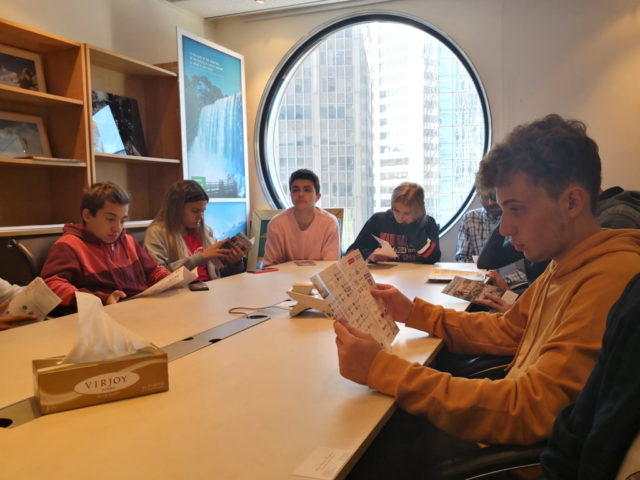 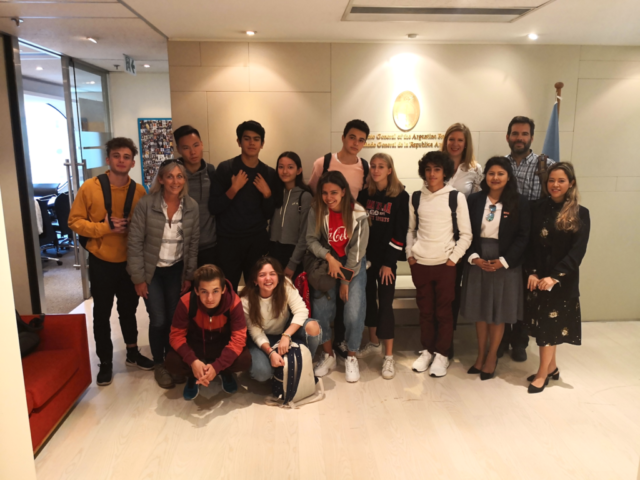 As part of CW community work, CW Latin Department assisted in organizing a splendid visit to the Argentinean Consulate in Hong Kong by a joyful delegation of LaSallian students from LaSalle Buenos Aires on 29 January. 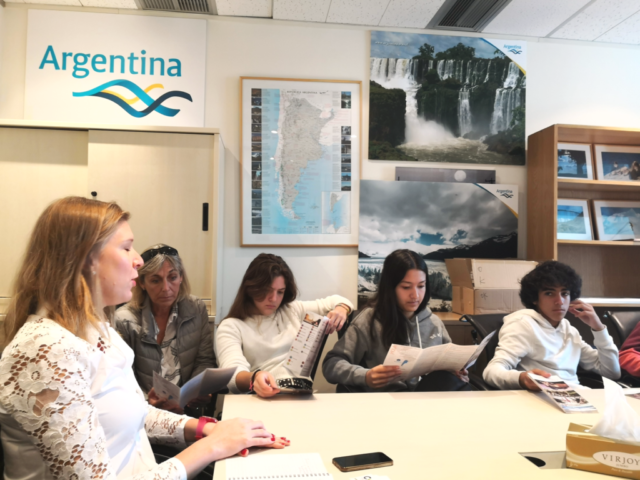 Joining the delegation Gabriela Lenis, new member of the Latin Department at CW CPA, from Argentina and, Luz Deneb Martinez manager of the Latin Department and graduated from LaSalle Mexico, were delighted to share with the students and their experience in China. 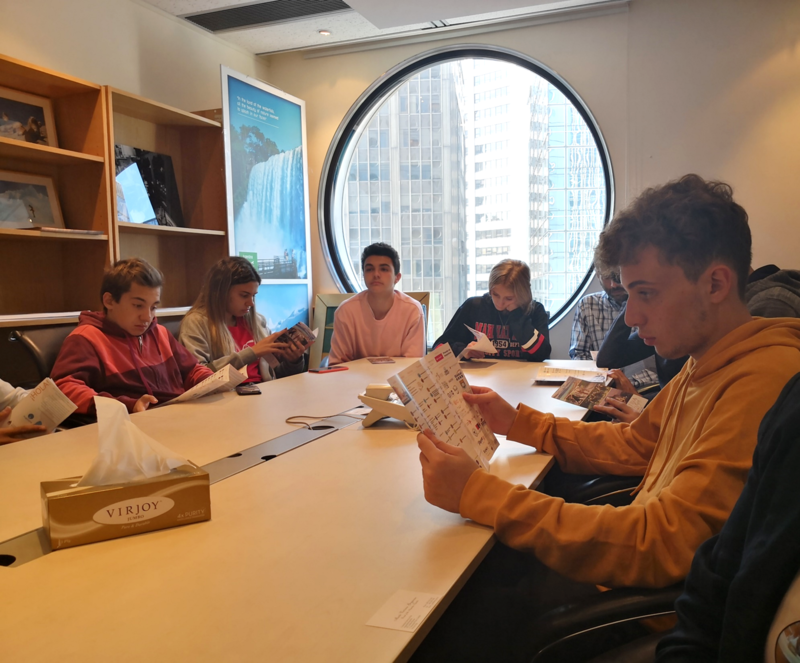 The Argentinean Consulate presented the work done by the office in Hong Kong and the support they provide to the Argentinean community in the area of business and educational matters, together with the profile of educational institutions in the HKSAR.